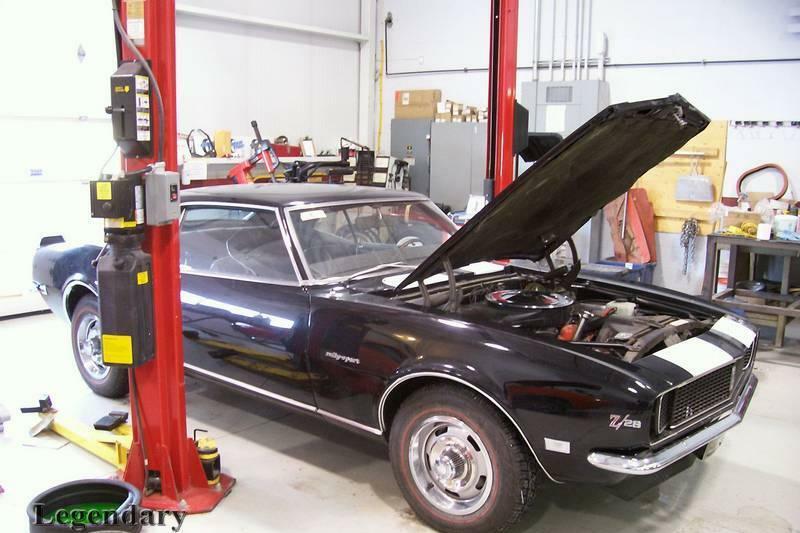 Click any thumbnail below to display the 1968 Chevrolet Camaro Z28 slide show. 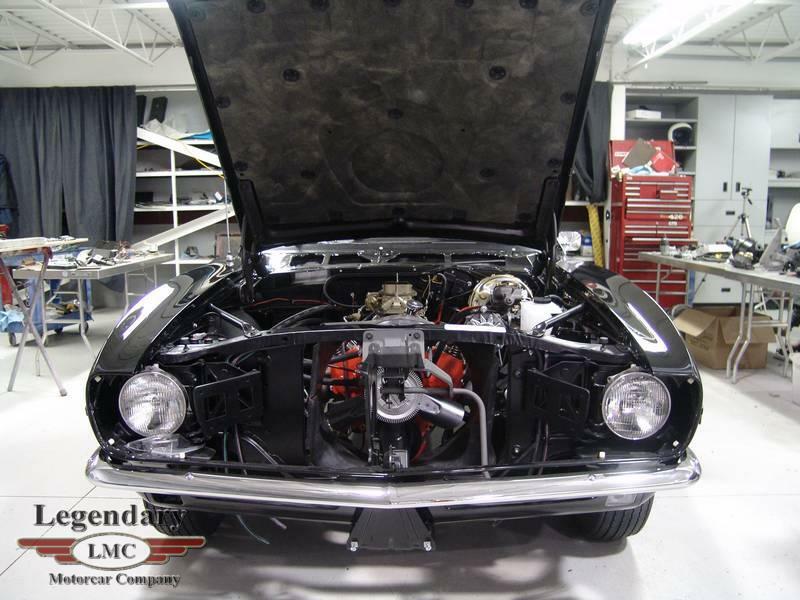 After completing a full ground up nut and bolt rotisserie restoration of this beautiful and very rare GM of Canada documented 1968 Camaro Z/28. 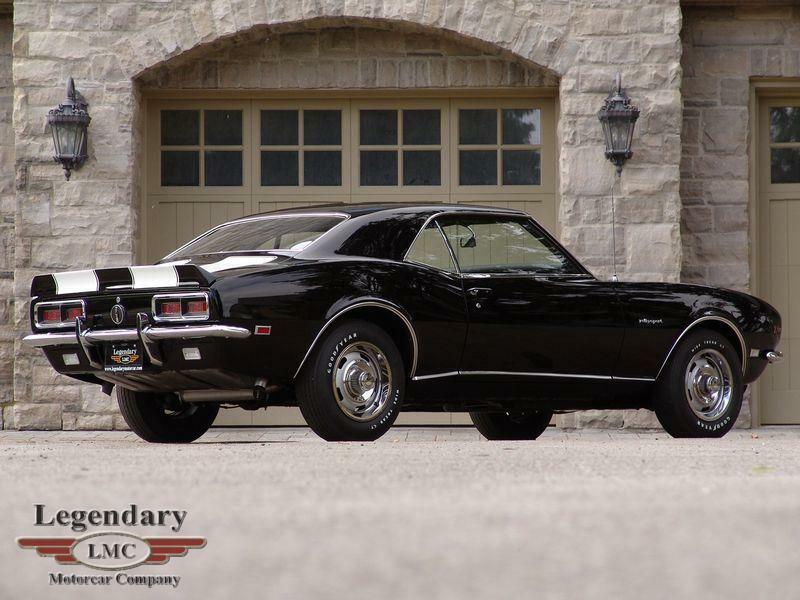 It would be taken to the 2009 Camaro Nationals in Carlisle, Pennsylvania to judged, scrutinized and ultimately awarded the prestigious Legend's Certification; very likely the hardest award for any Camaro to achieve. 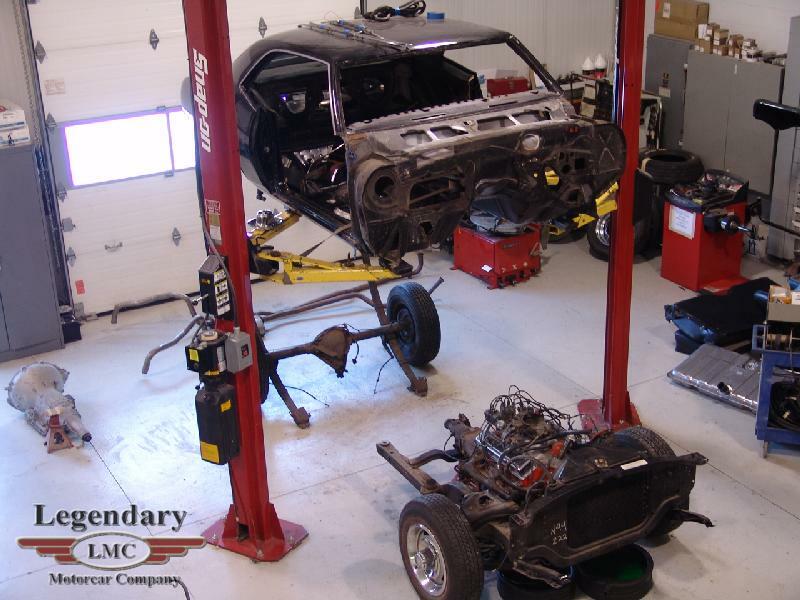 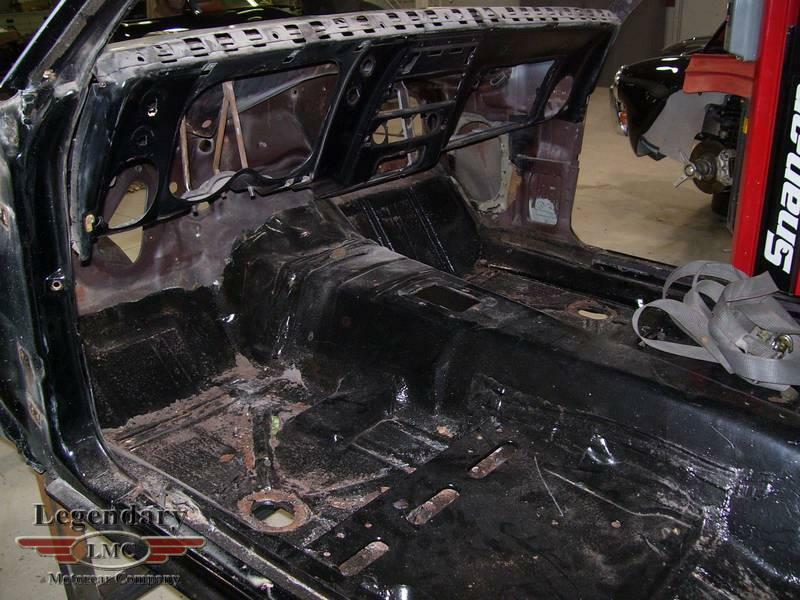 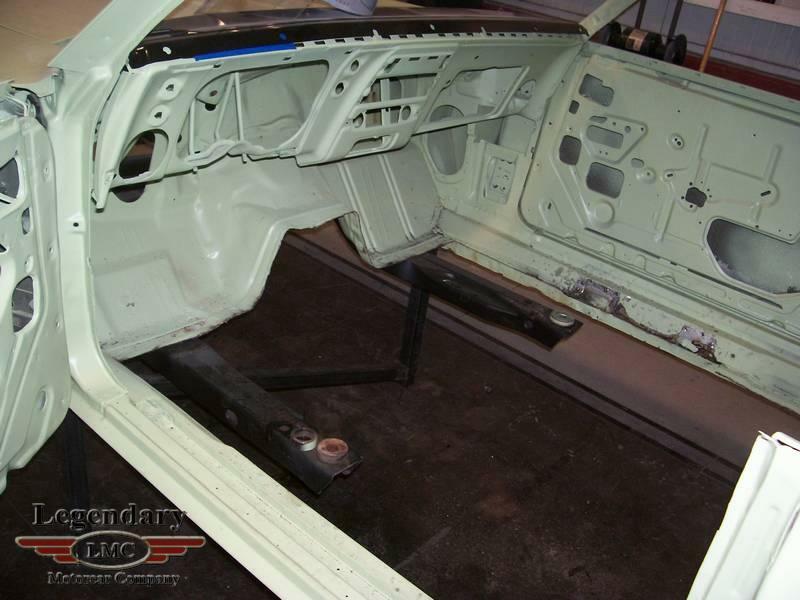 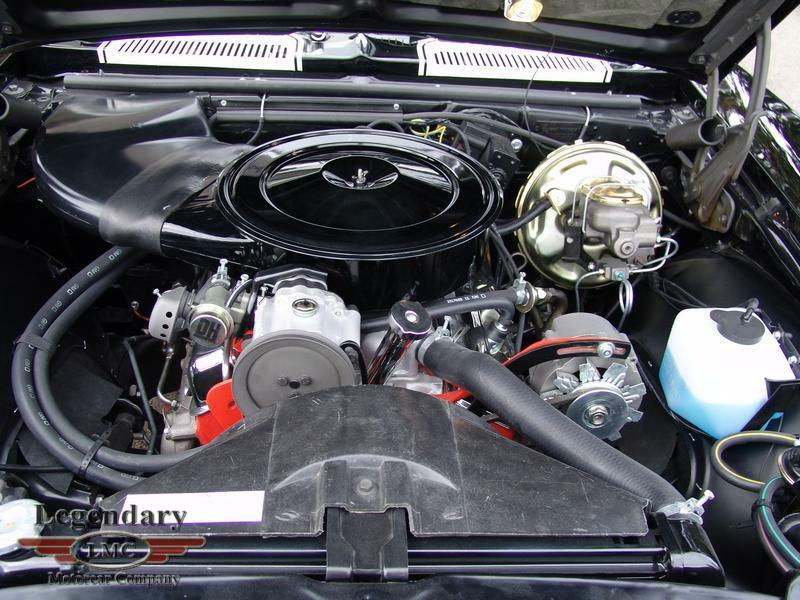 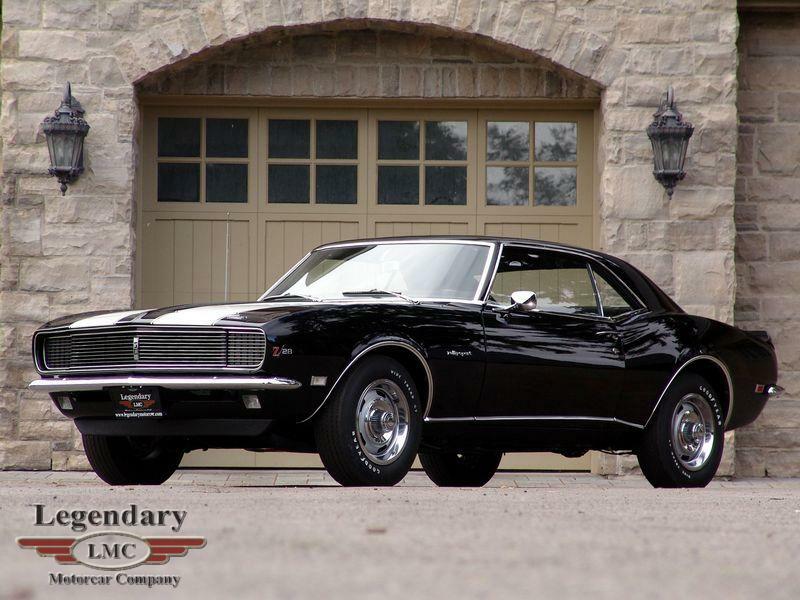 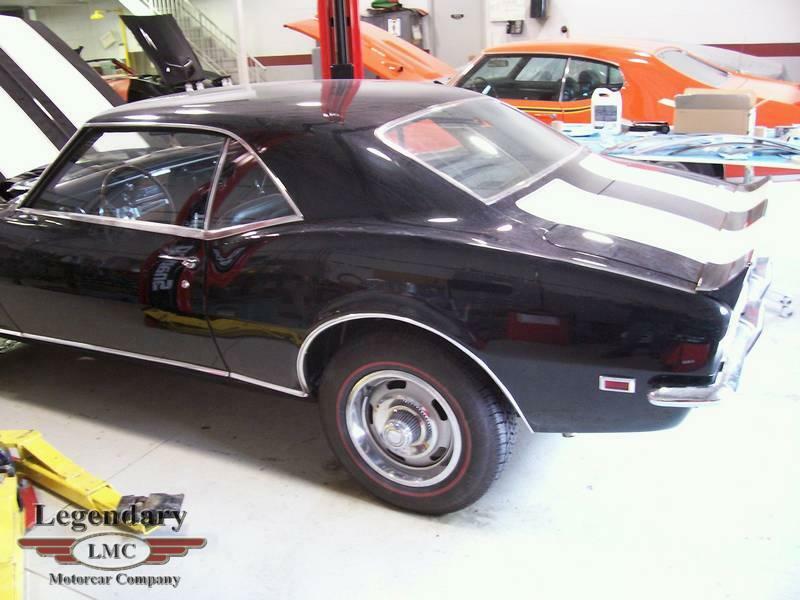 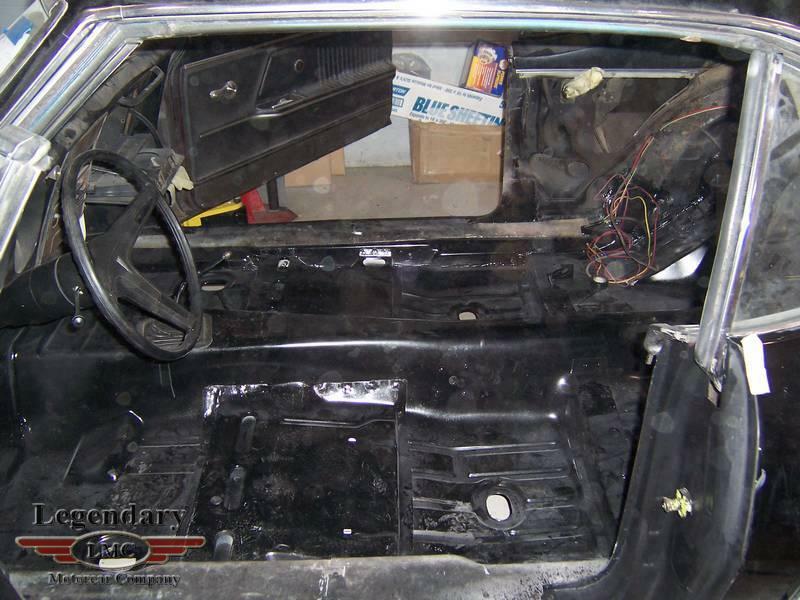 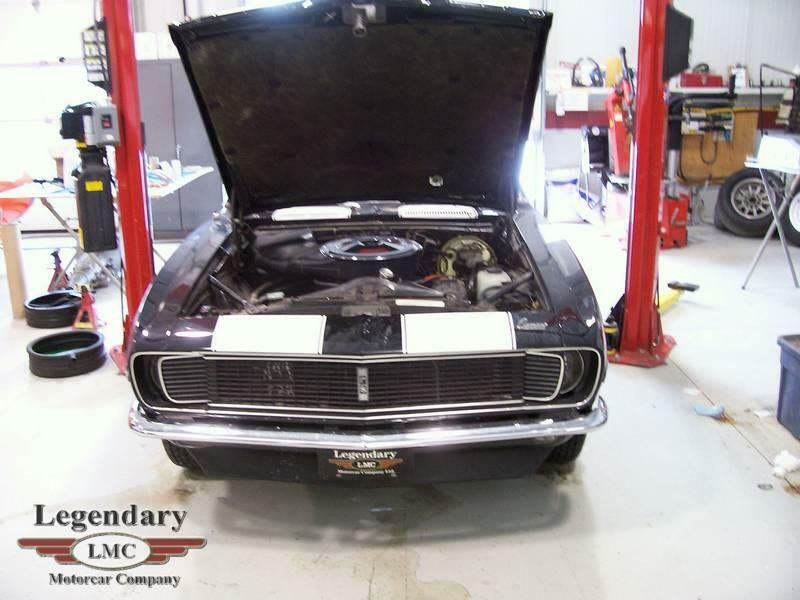 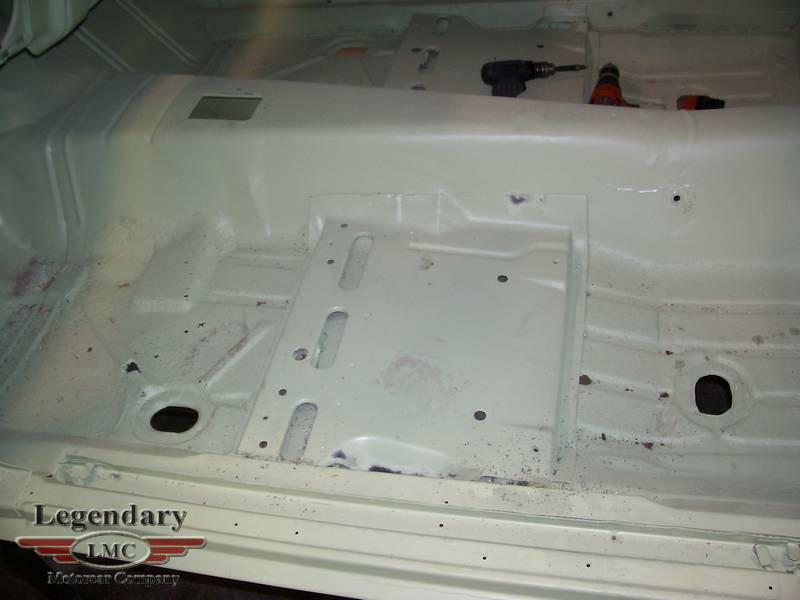 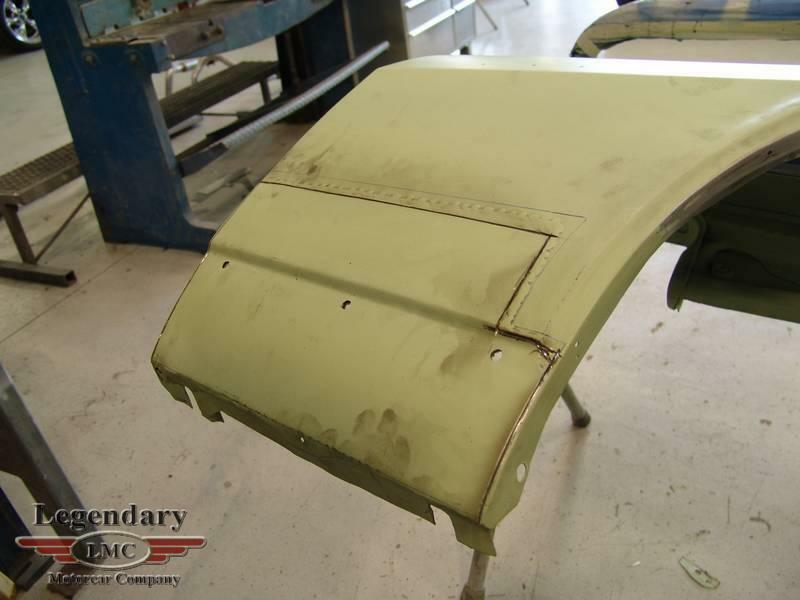 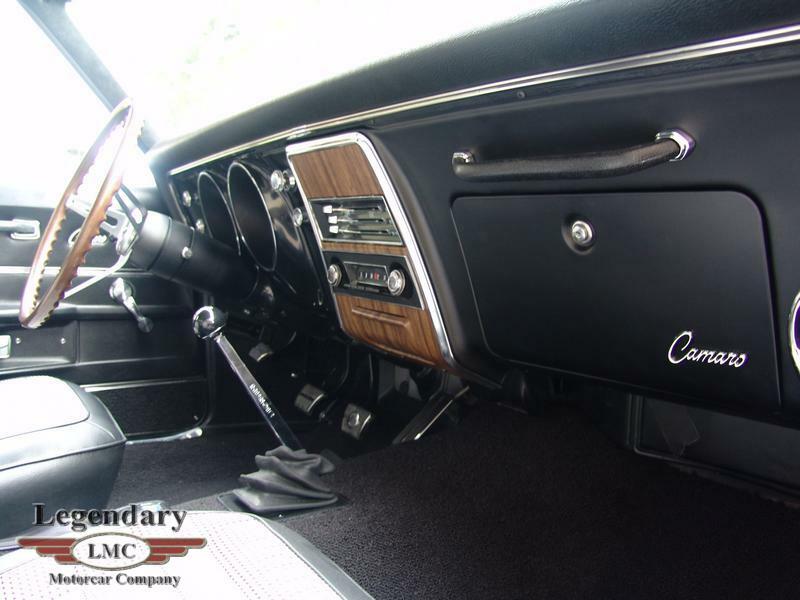 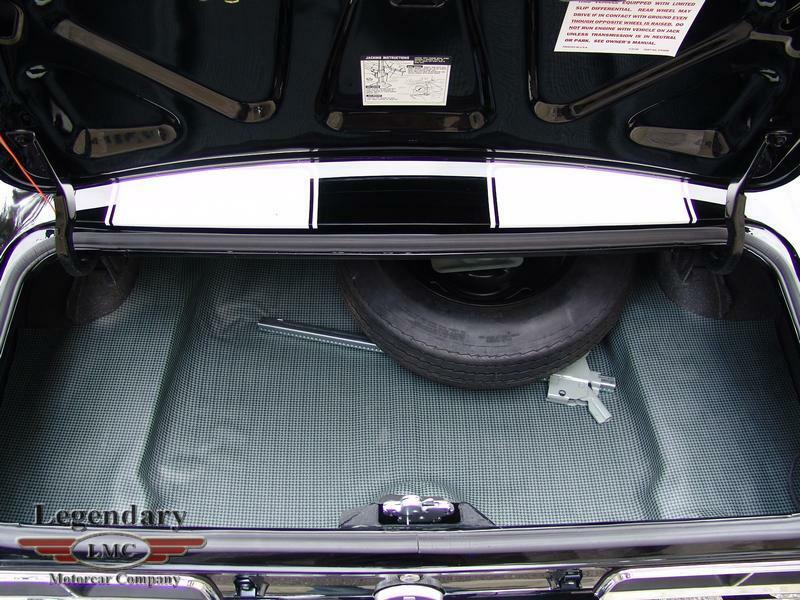 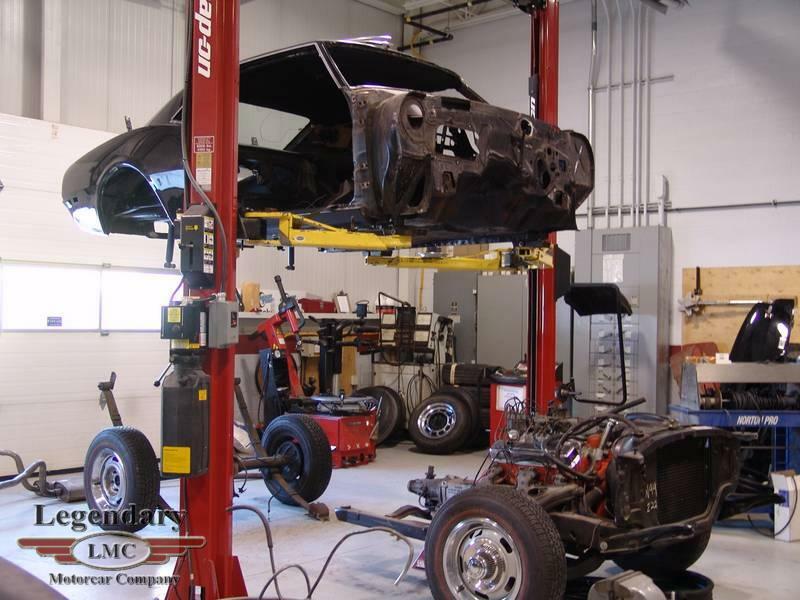 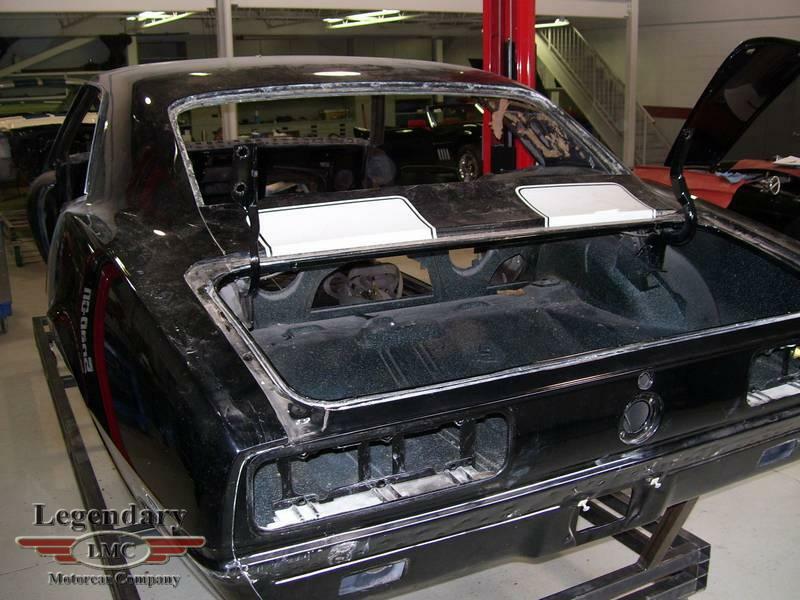 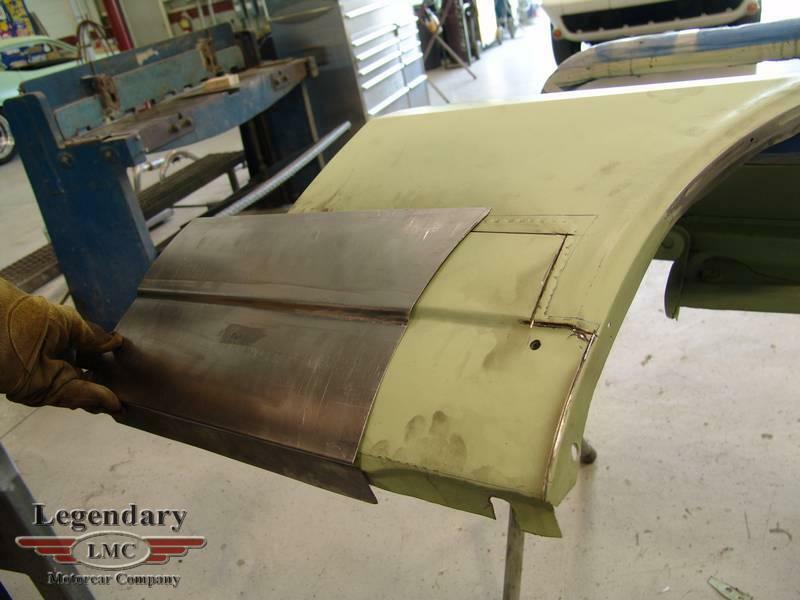 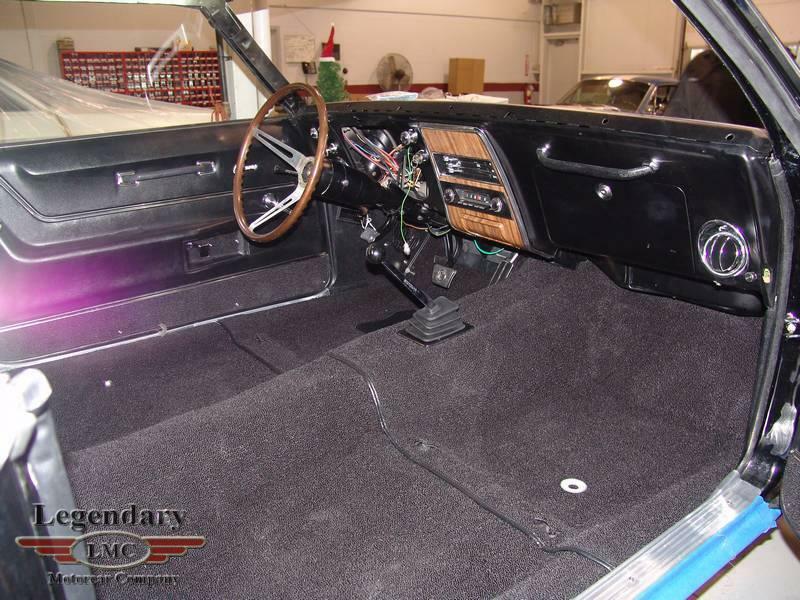 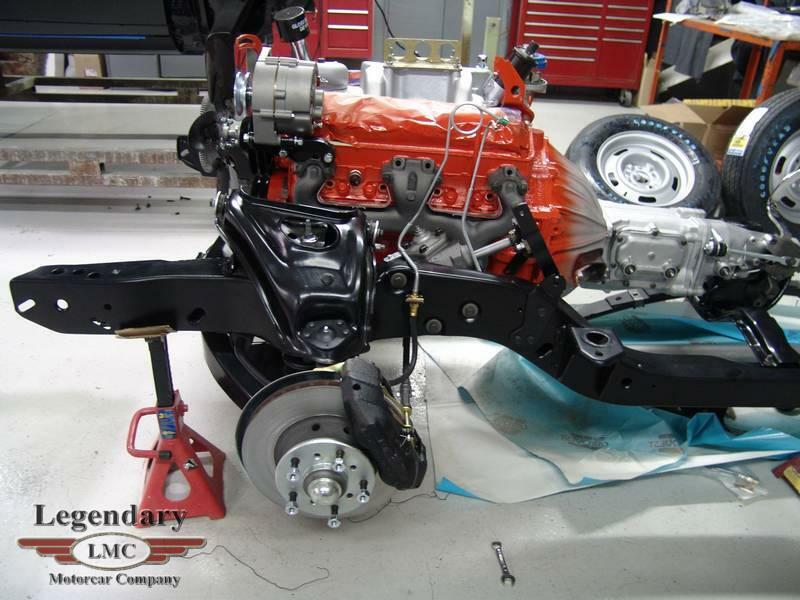 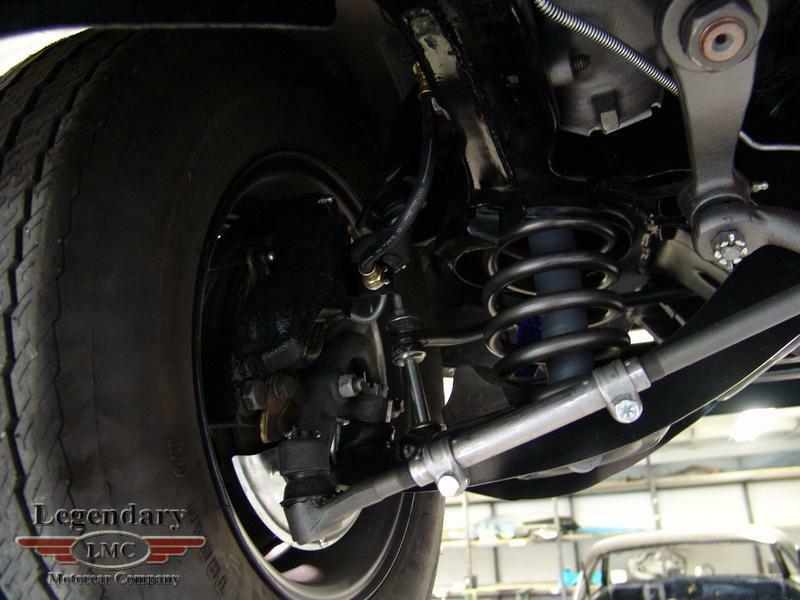 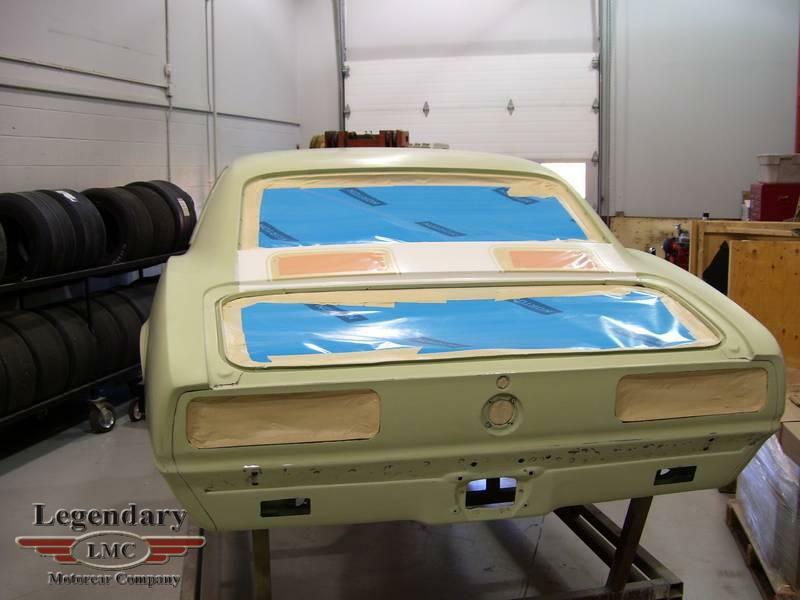 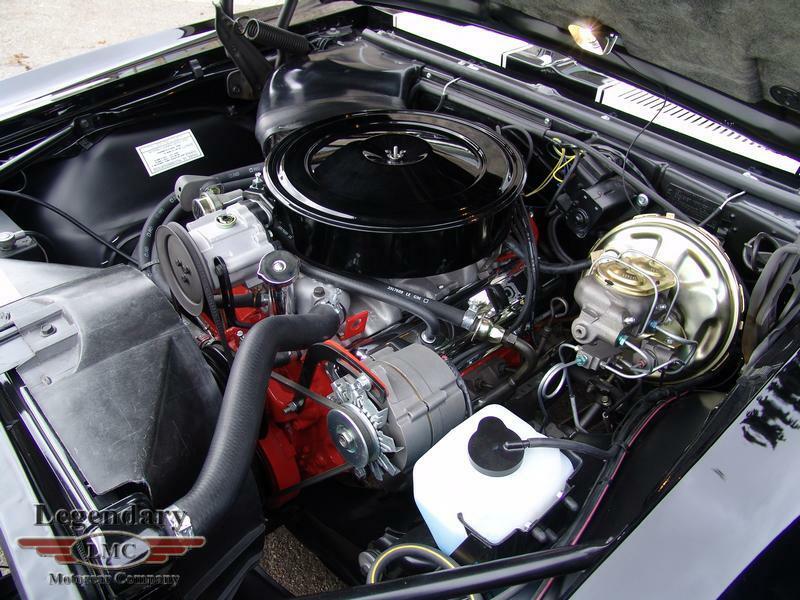 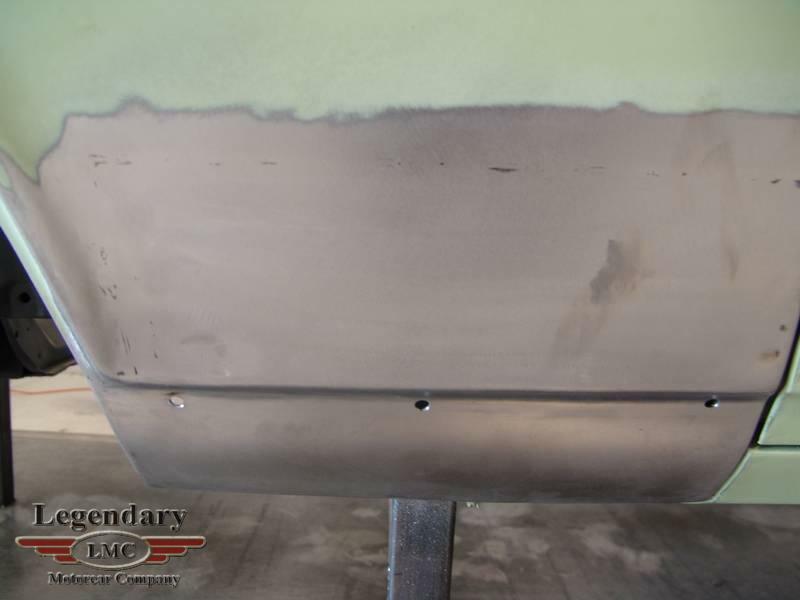 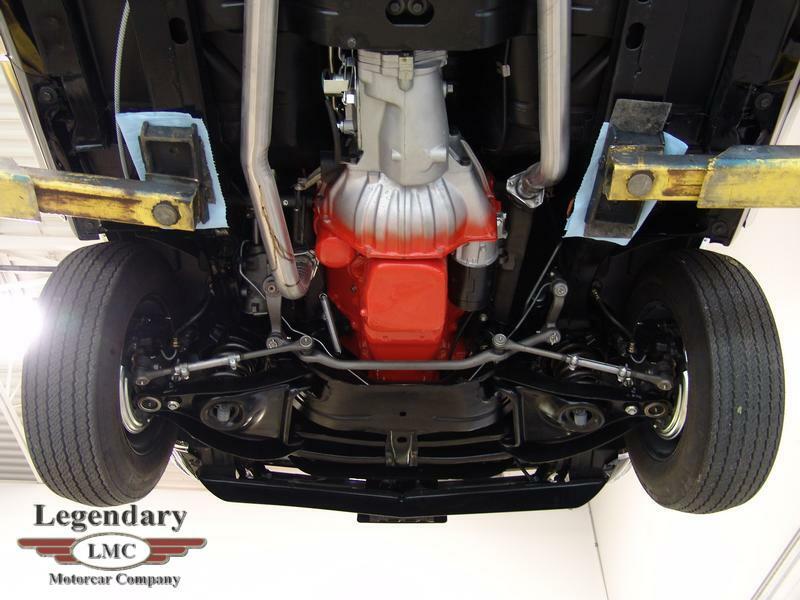 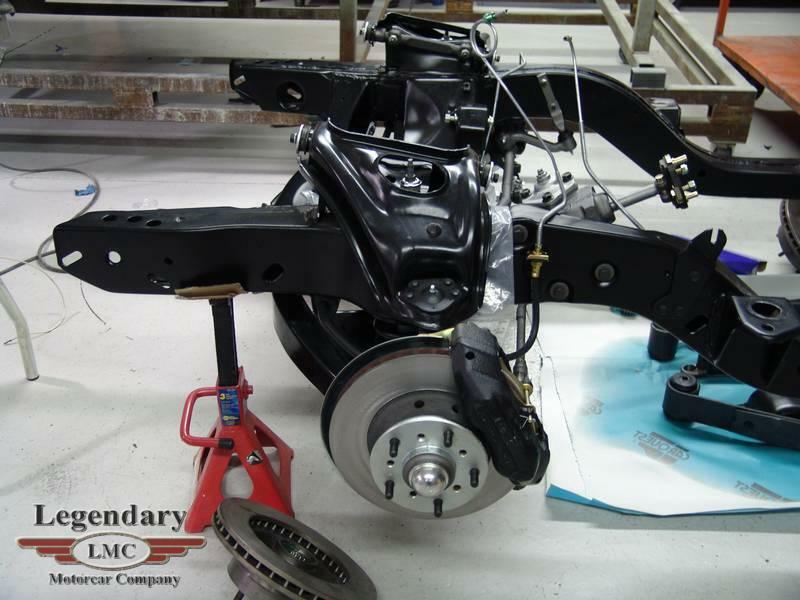 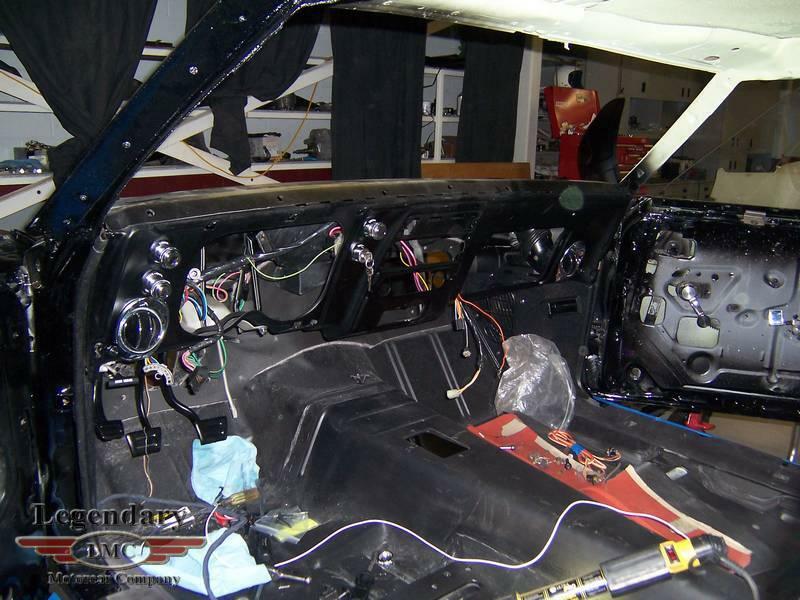 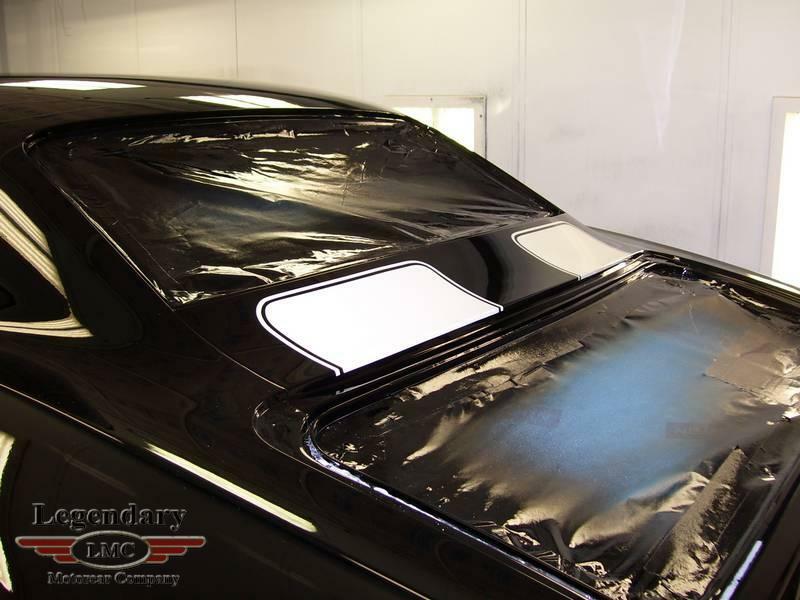 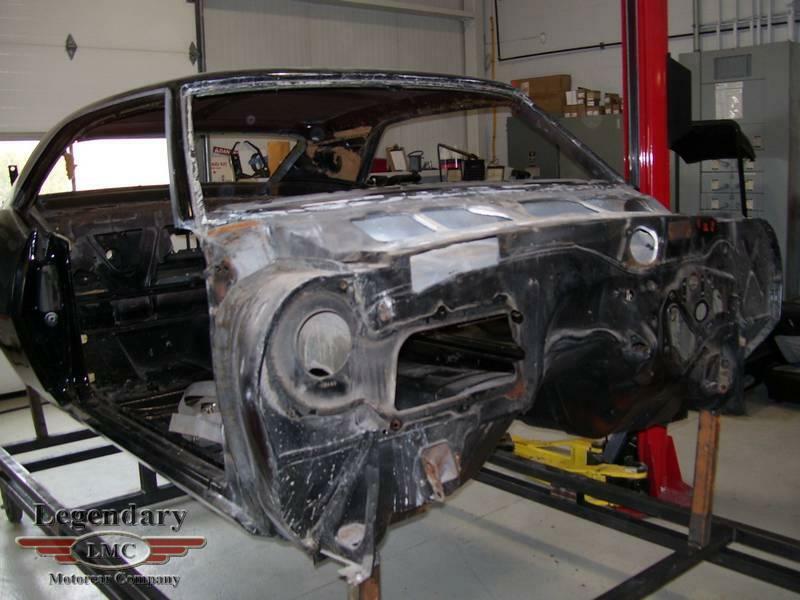 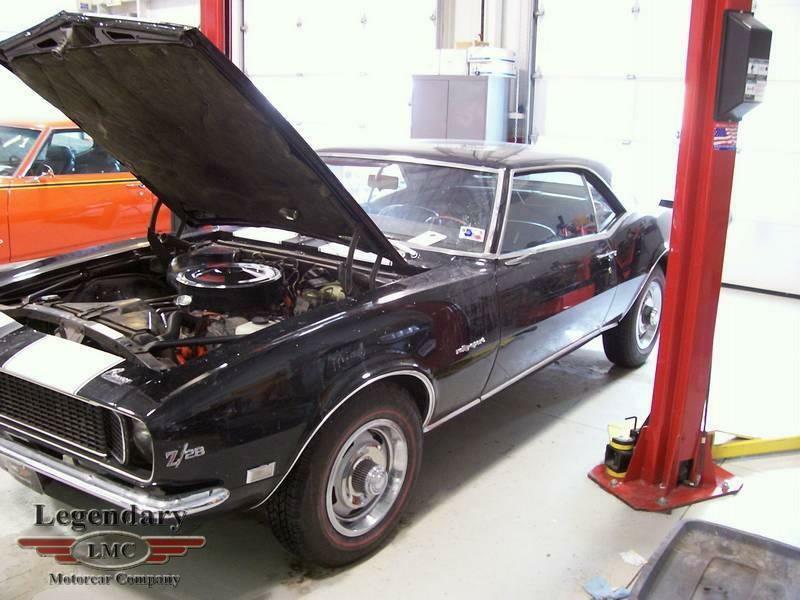 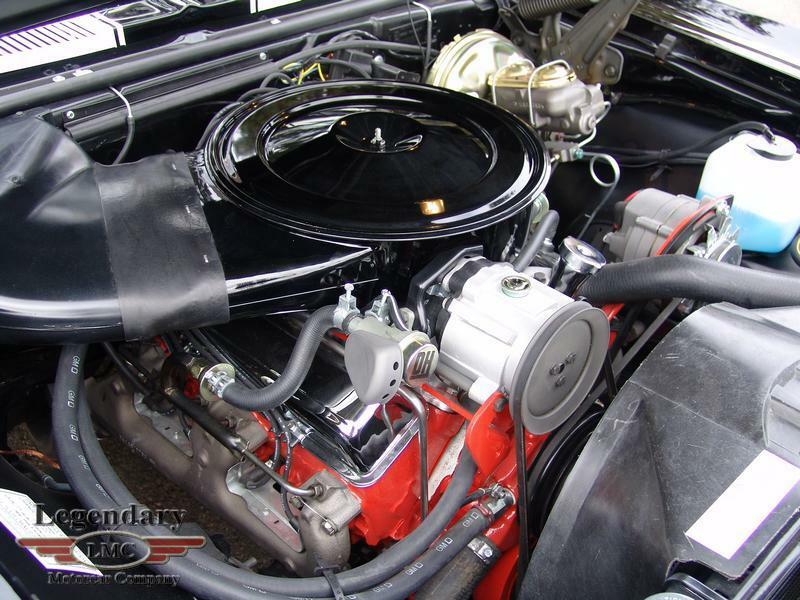 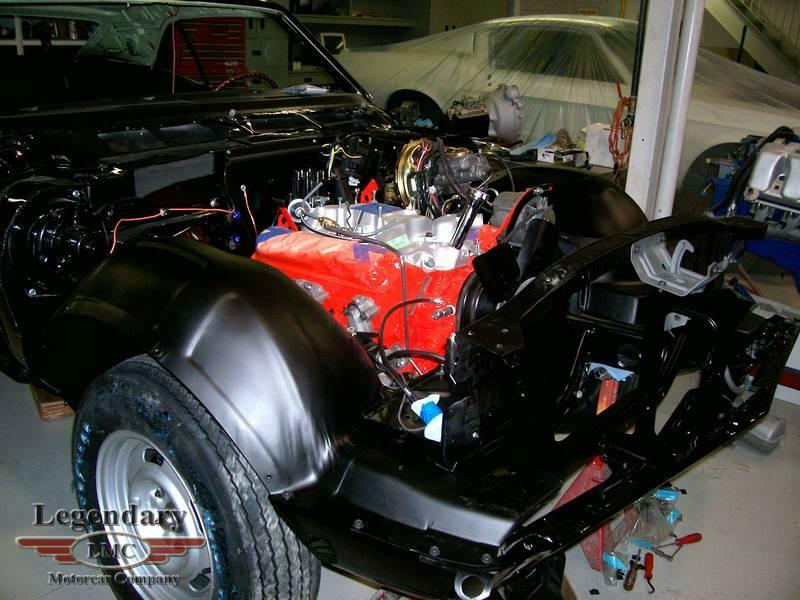 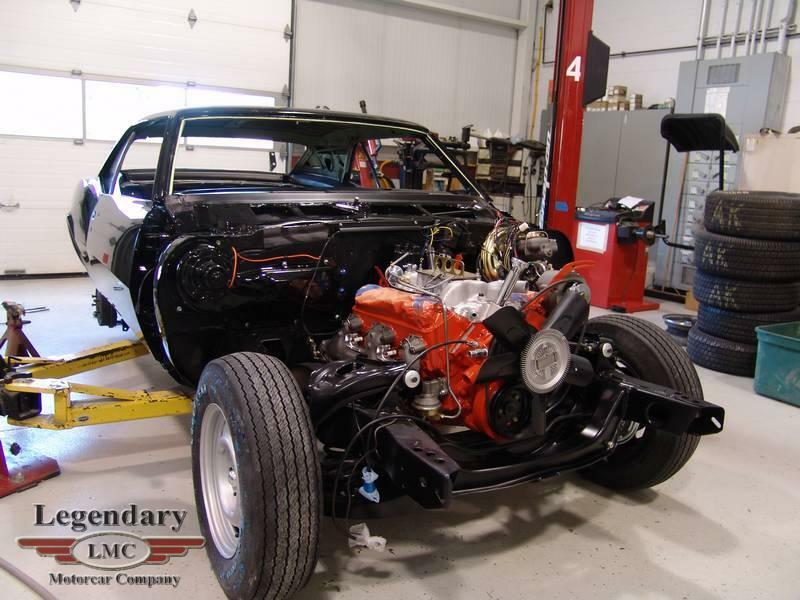 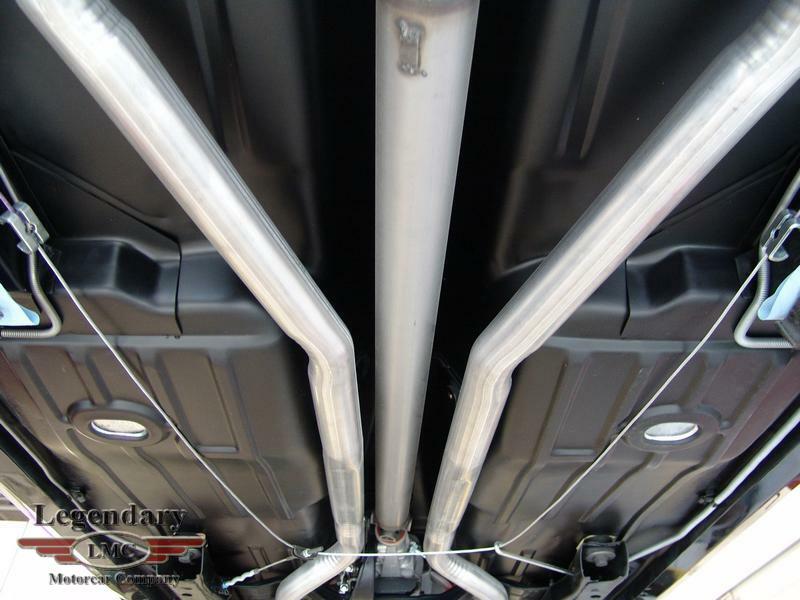 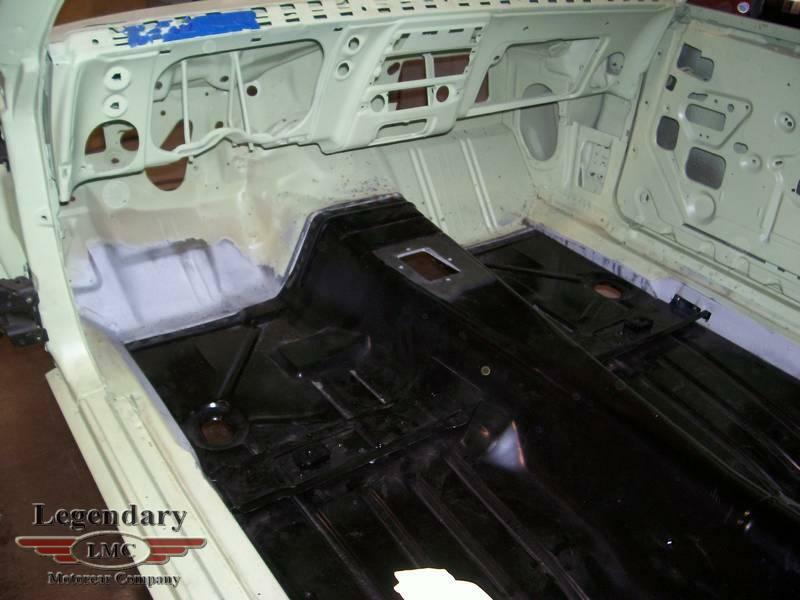 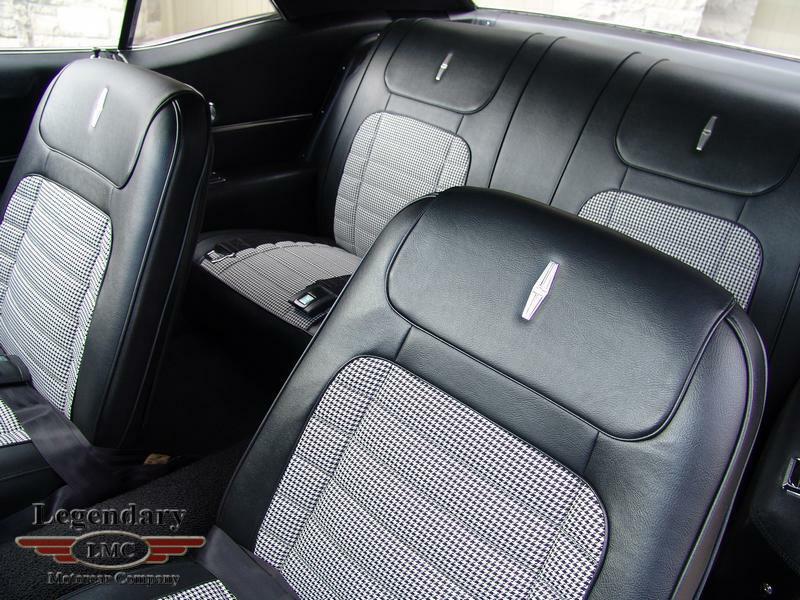 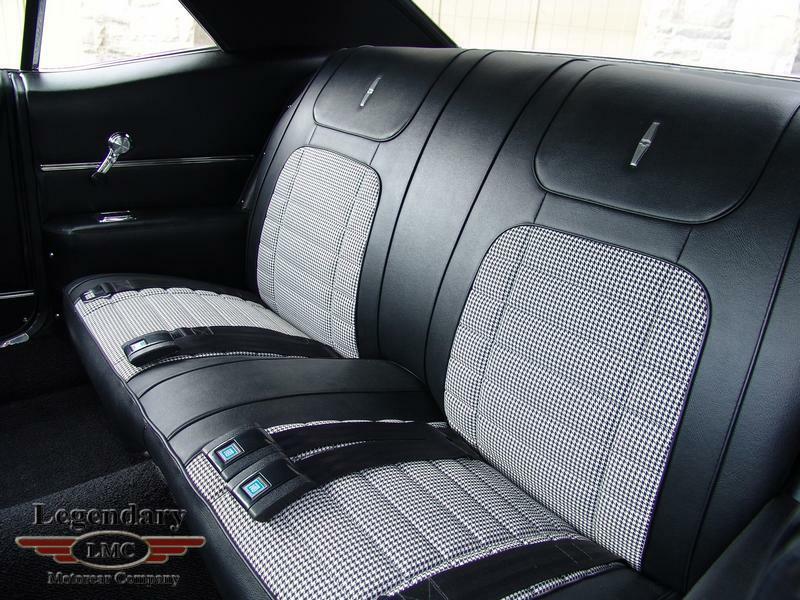 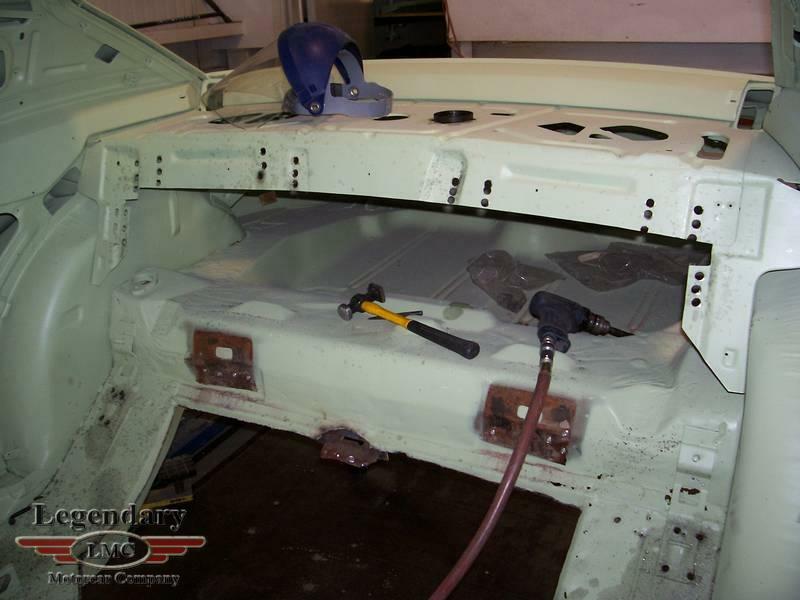 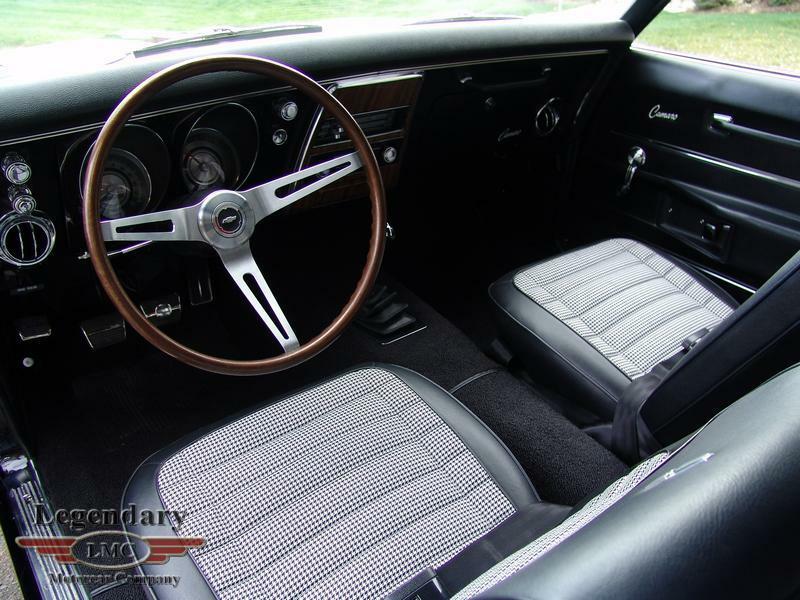 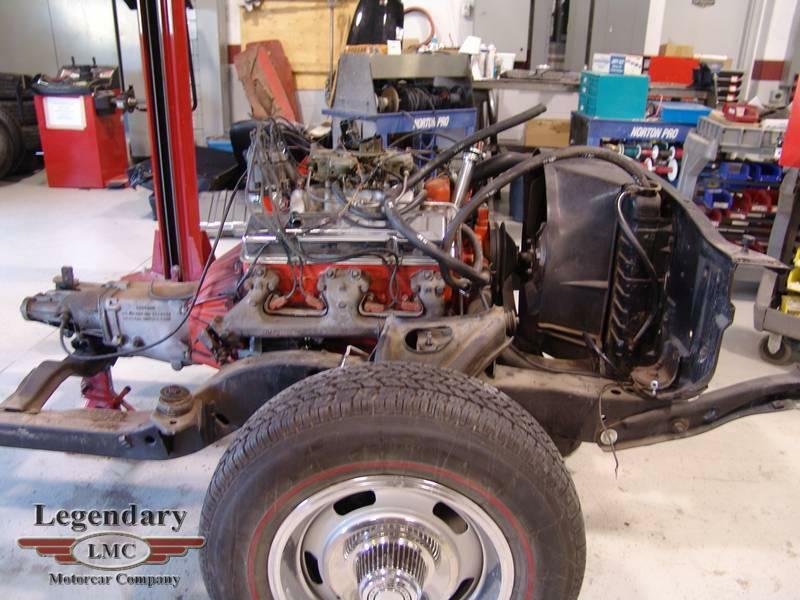 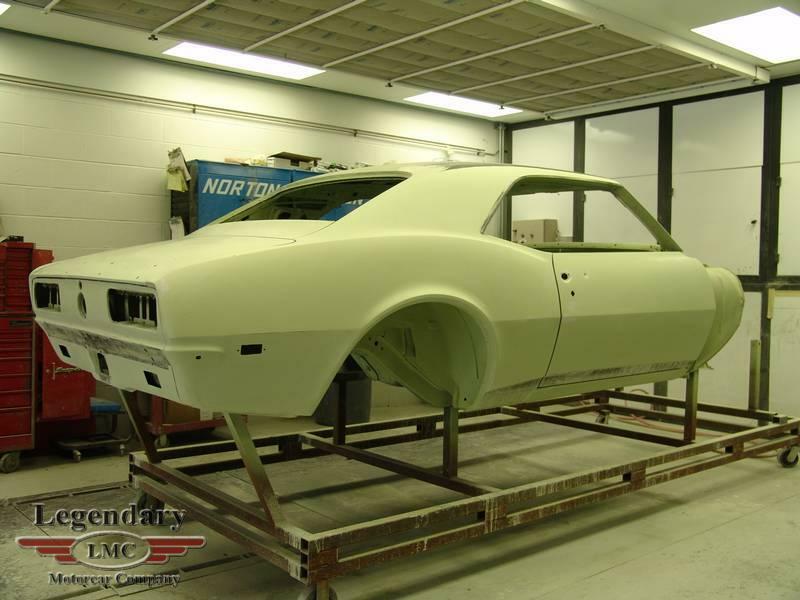 The beautiful 1968 Camaro Z/28 with RS package was meticulously restored by the restoration experts here at Legendary Motorcar Company Ltd. No detail was over looked, and no expenses were spared to bring the rare car back to concourse quality. 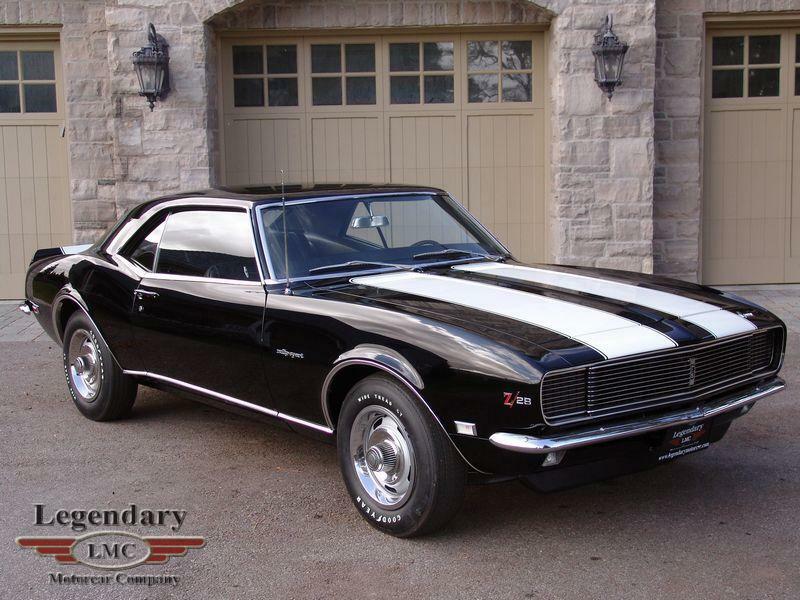 After being inspected and judged by some of the best professionals at the recent Camaro Nationals in Carlisle Pennsylvania, this Camaro received the very prestigious "Legend Certification". 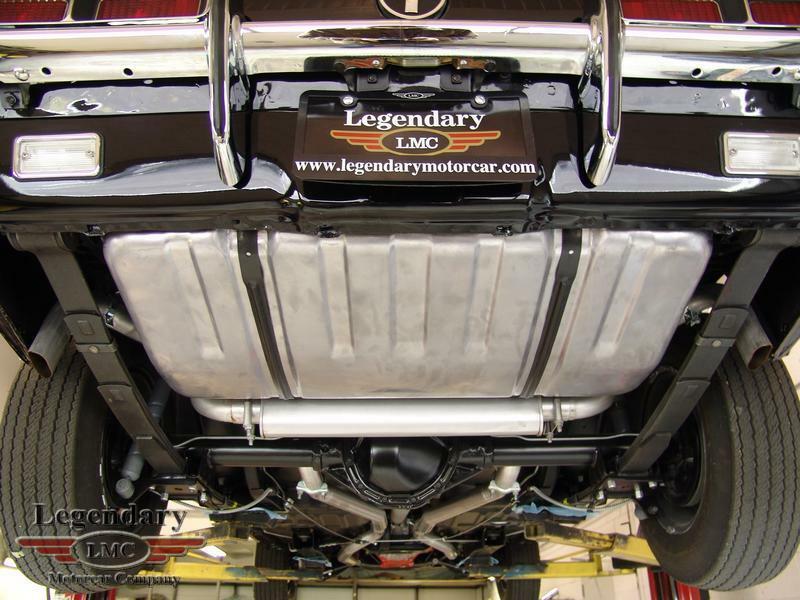 Only the best of the best qualify to compete and being the first time shown, a result we are most certainly proud of. 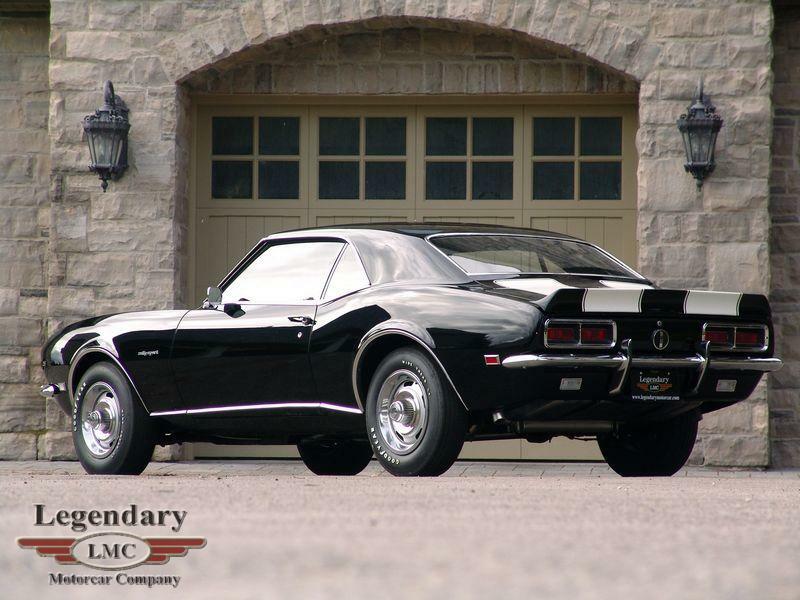 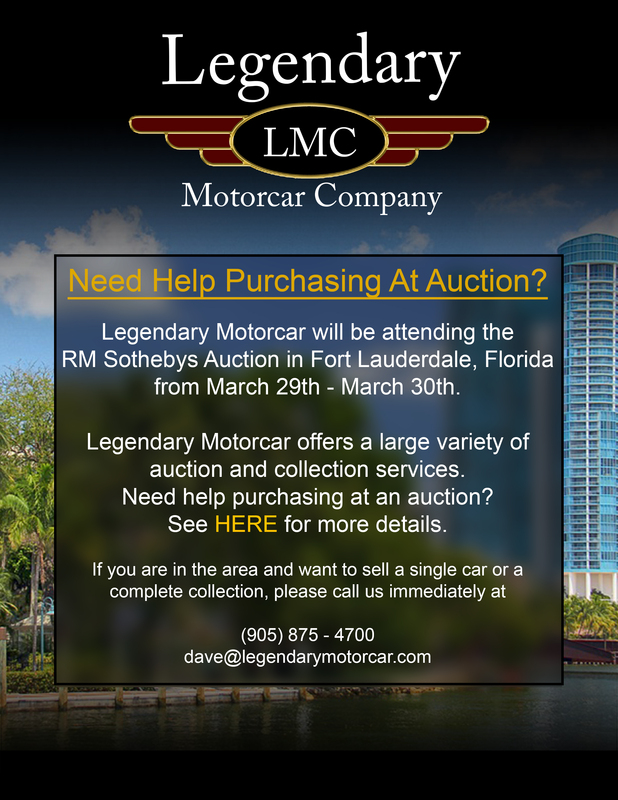 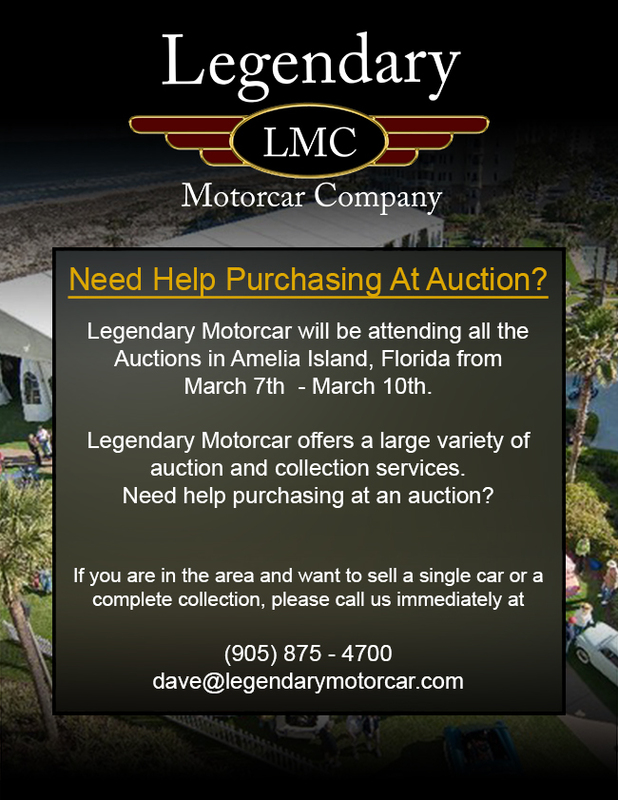 Legendary-Motorcar-Company-Ltd-2012-116 Chevrolet 1968 Chevrolet Camaro Z28 2012-116 0 Legendary Motorcar Company Ltd.